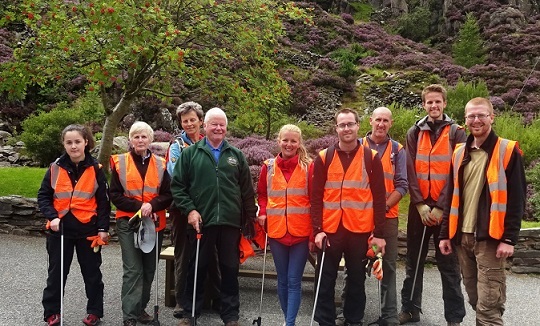 We will be joining the National Trust footpath team to aid in the restoration and maintenance of the Cwm Bychan footpath which connects Nant Gwynant and Nantmor. This beautiful footpath has views looking north over Nant Gwynant and its lakes as well as south over the hills and Ceredigion Bay. Come and help us maintain the footpath as well as enjoy the stunning landscape.